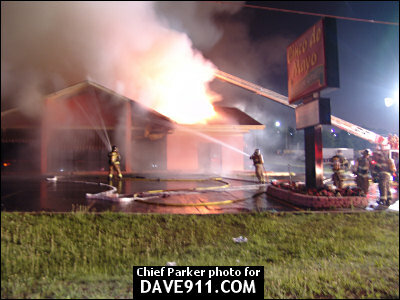 Homewood Firefighter/Paramedic Matt Hall sent these amazing pictures that were taken by Chief Parker at the Cinco de Mayo Grill fire on August 6, 2005. 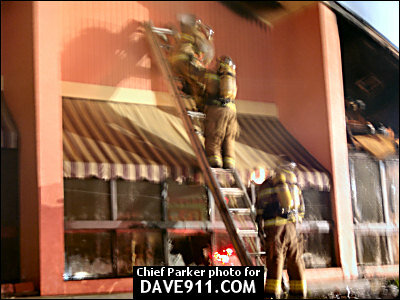 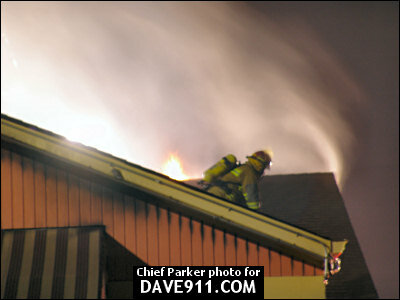 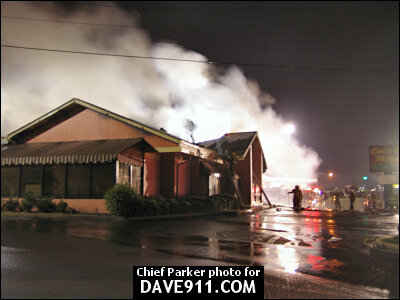 The restaurant, located on Oxmoor Blvd., caught fire while Homewood Fire was already fighting an apartment fire. 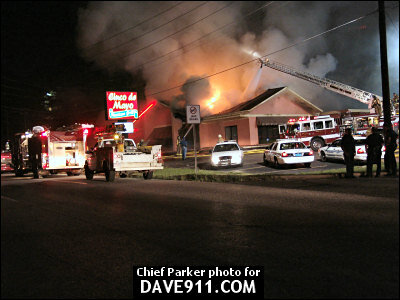 Vestavia Hills Fire Department responded to assist Homewood. 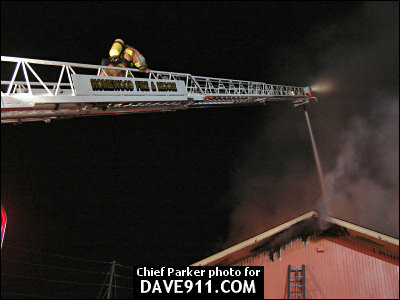 Thank you to Matt Hall and Chief Parker for sharing these great shots!